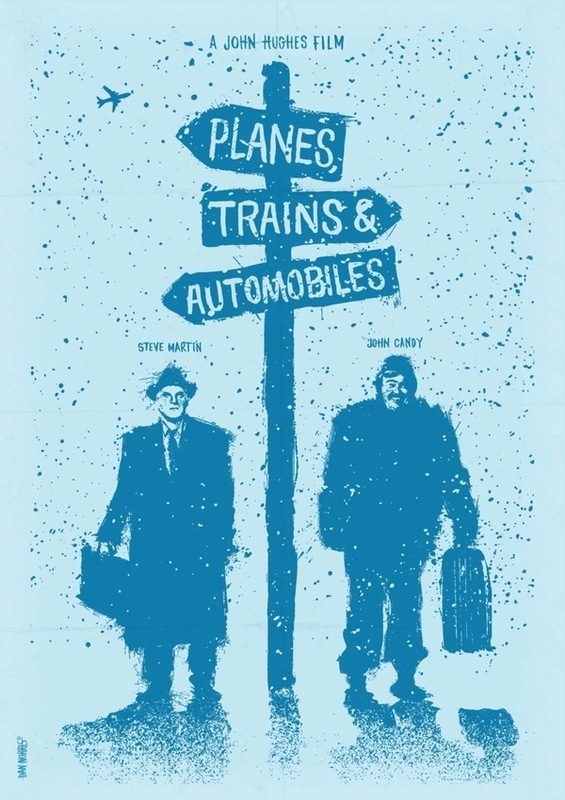 John Hughes Movie Art: Planes, Trains & Automobiles – Screenkicker! Twitter is great for a lot of things but what happens when you’re taking the piss out of a movie and the director shows up to confront you. That’s what happened to me and my blog buds. Read on! Haha it was great. It just shows how Eric will watch anything and now we’ve discovered our new favourite director! That’s a sweet looking poster! Thanks for sharing Mikey!